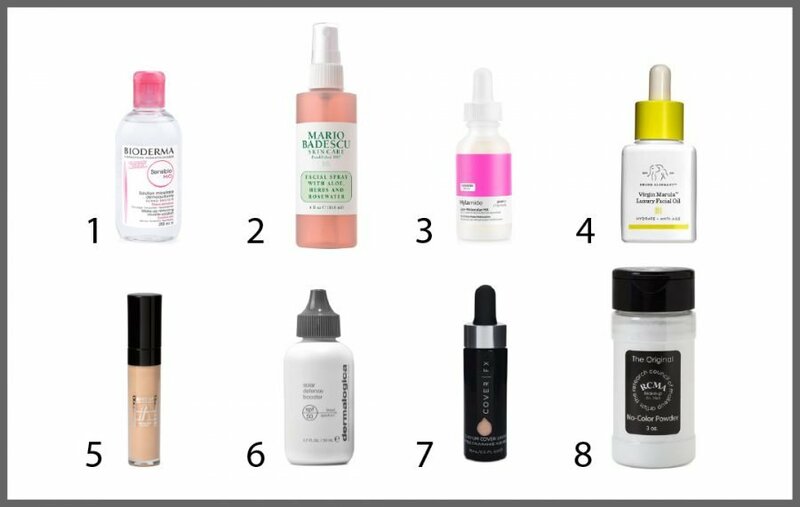 These are my quick picks for a nourished, even toned and well-protected daily complexion…not matter how busy your schedule gets! 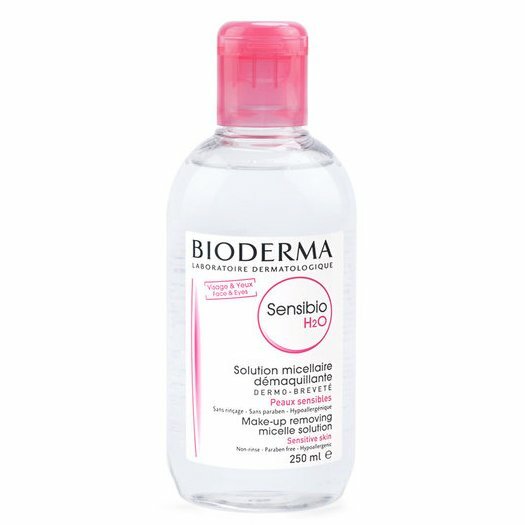 Bioderma Sensible H2O gently yet effectively cleanses away city grime while removing makeup, without dehydrating skin. Its fatty acid esters help rebuild skin’s hydrolipidic film – those epidermal lipids (surface cells) that help skin hold in moisture and protect it from environmental stress. It’s recommended for ALL skin types and is especially well suited for people with reactive skin conditions (like rosacea, eczema, etc.). 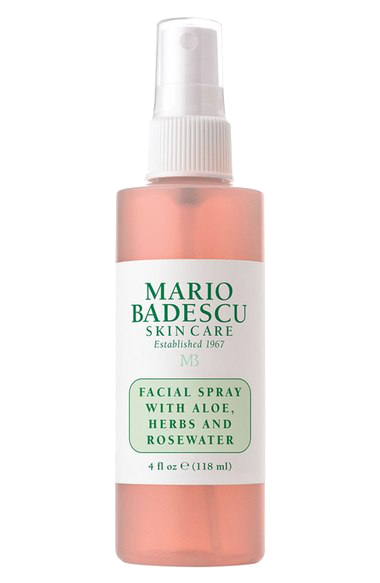 This facial mist is a makeup artist cult favorite and for a good reason. It’s unlike the typical hydrating mists and toners we’re used to due to the addition of Sodium Chloride (salt), which is a natural antiseptic. The refreshing, mist toner is for all skin types and contains aloe and herbs to soothe irritation. 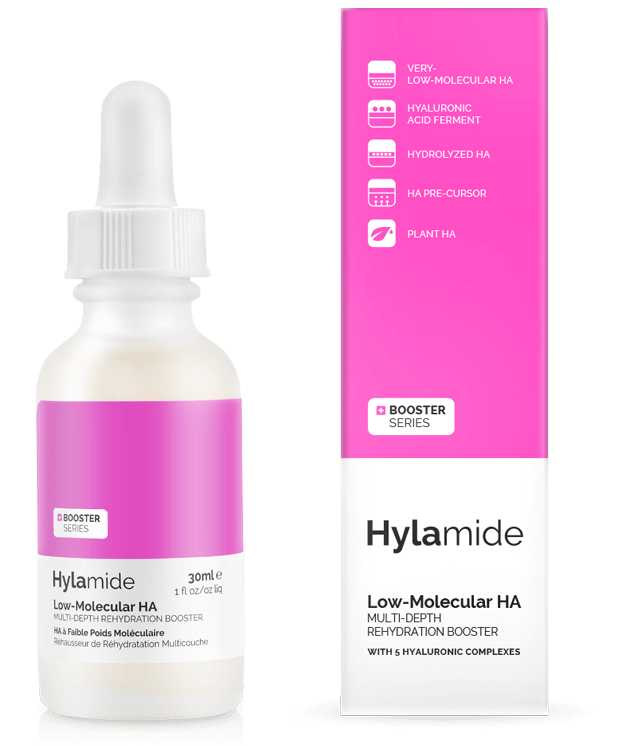 The industry buzz about Hyaluronic Acid is HUGE due to its amazing ability attract up to 1000x it’s weight in water and bind it to skin. This hyper-strength moisture serum contains five forms of hyaluronic compounds that flood skin with hydration on multiple sub-dermal levels and then lock it in place. BONUS POINT: This super effective serum is available for only $20 USD. I’m a big fan of single carrier oils that pack a wallop of skin nutrition, and carry a few in my makeup kit all the time. This Luxury Face Oil is a simple and effective way to nourish all skin types (even oily) and prep for makeup application. 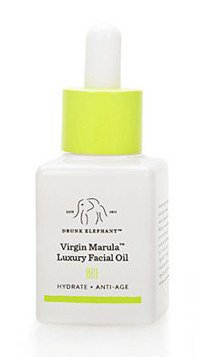 The highly absorbent, cold-pressed organic marula oil is nutrient-dense, containing a motherlode of critical antioxidants and Omegas (6 and 9) to keep skin healthy and soft. This concealer won’t crease, won’t budge – it’s possibly the best all-around concealer I’ve ever used. Don’t believe me? Ask international skin-care guru (and beauty BFF) Caroline Hirons – she gave this concealer #HallOfFame status. A few drops of this SPF fluid adds critical UVA /UVB protection to your foundation with a Broad Spectrum sunSCREEN, not sunBLOCK – so there’s no worries about flashback in photos. And it’s chock full of antioxidants to protect your skin from free radical damage. Custom Cover Drops is a no-brainer for any makeup lover. YOU decide how much coverage you need, every time you use it. Laid back day? Add a drop or two to the Solar Defense Booster and create sheer coverage to balance out your skin-tone. Need to hide a bit more? 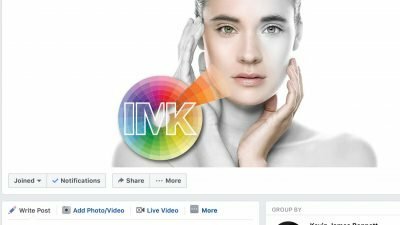 Add a few more of these pigment-rich drops for total coverage…that still looks like skin. AND there are 25 shades, so everybody get’s a chance to play! 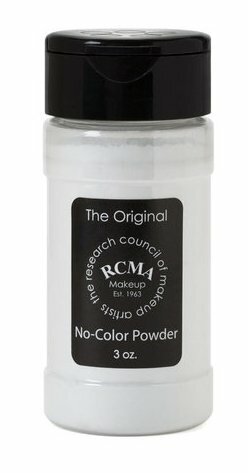 No-Color Powder has been a staple in my makeup kit for over 2 decades. It sets makeup, controls oil-shine and NEVER changes the color of your foundation, no matter how many times you touch up. And even though this powder looks “white”, it is totally pigment-free and works on ALL skin tones. I have been trying to purchase Serozinc here in U.S., but it is no available. I tried to order it but the company said, it cannot ship aerosol cans to United States. Can you tell me how or where I can get this? Thank you in advance.